Quality, Quiet and Convenient! Former show suite. Bonus back of gargage is converted to 175 sqft media room/office or mancave (wired for surround sound). Great floor plan with 9' ceiling on the main. Open kitchen with stainless steel appliances and view to Golden Ears Mountains. Built in Vacuum & Alarm. 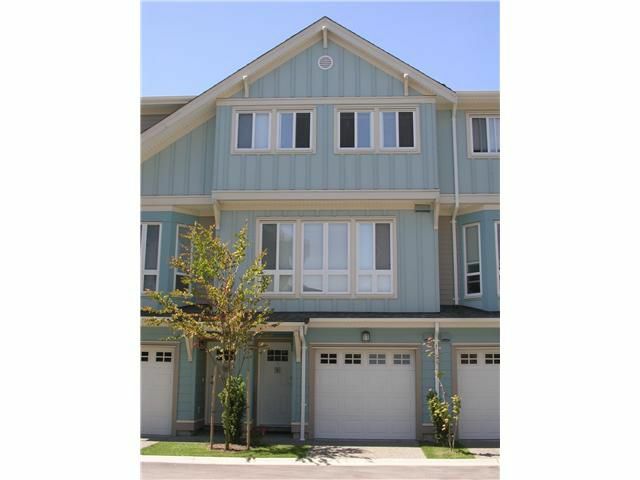 Close to elementary school, new junior high, marina, parks, transit, shopping and Fraser River. Hardi plank exterior and full rainscreen. This is the one!